On September 11, 2001 cowards sent planes into towers, the Pentagon and into a field in rural Pennsylvania. It was a terrorist attack. If you are friends on Facebook with someone from Batesville, AR, chances are you will see the face of Sara Low on their profile picture. We remember. Sara was that vibrant young lady that a small town in Arkansas could not contain. She had to spread her wings, she had to fly. 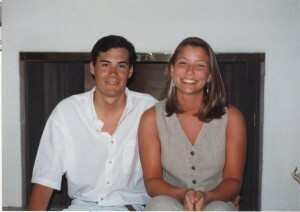 She was a gorgeous young lady with an infectious smile, and even though she moved away, Batesville always claimed her. Her spirit was still in Batesville. 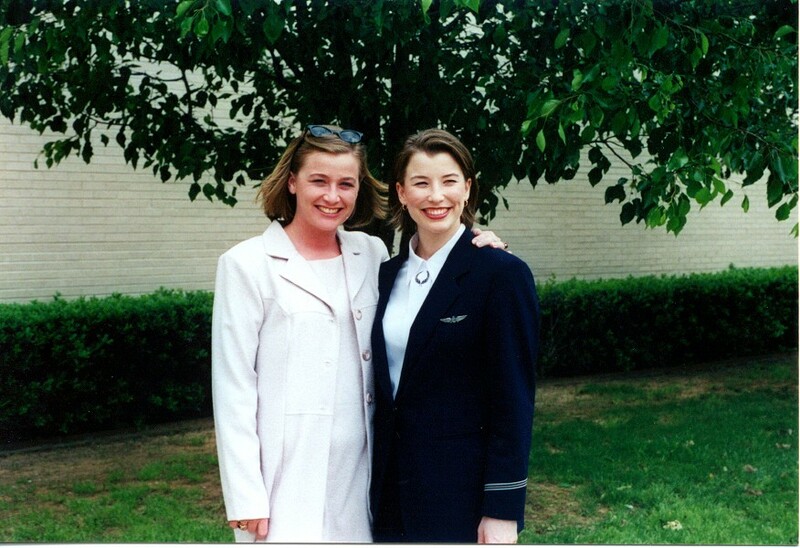 Sara was a flight attendant on American Flight 11. When I think about September 11th, I think about so many. Many brave men and women did their best to help rescue those who’s lives hung in the balance. Many were simply victims. I think about Sara on this day. I think about the others.